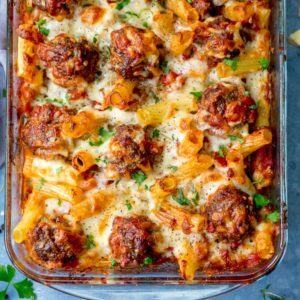 If you’re looking for a meal that the whole family will demolish, this Smoky Meatball Pasta Bake from Ciara at My Fussy Eater is just the thing! 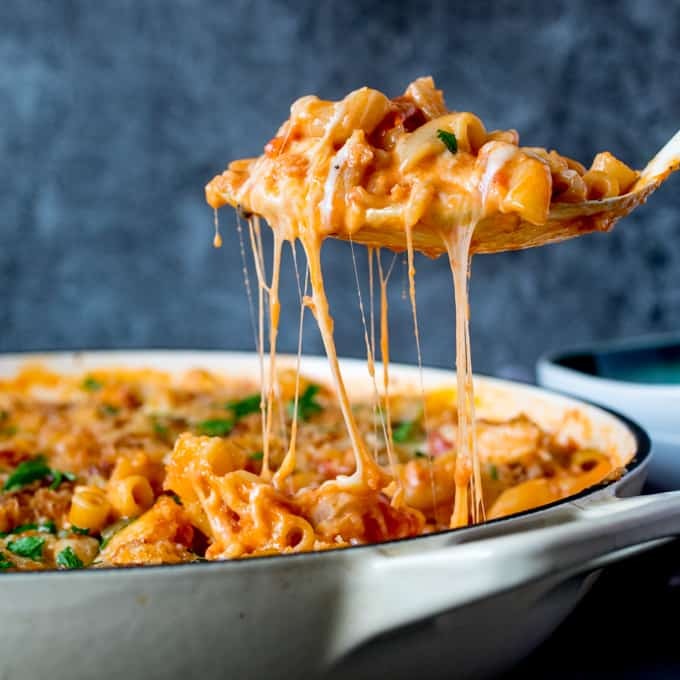 I’m reviewing her new cookbook today (spoiler alert, it’s awesome) and sharing the full recipe below! 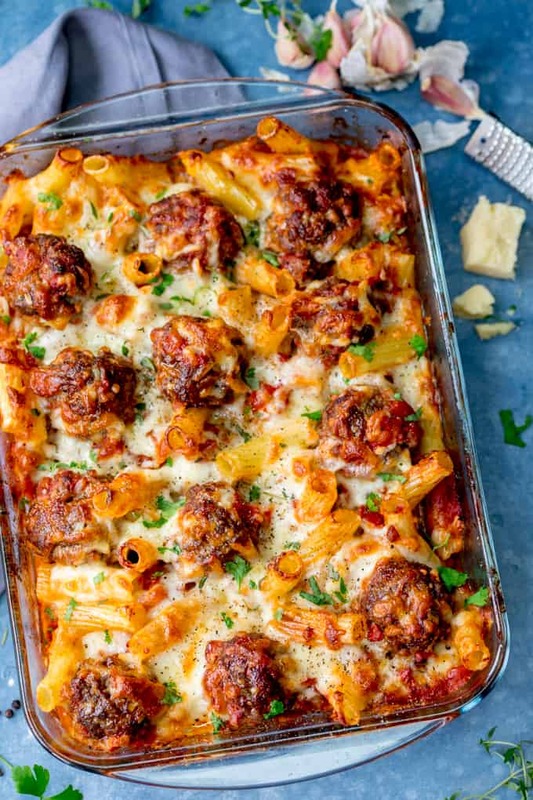 If there’s one thing I can guarantee in life, it’s that my kids will never turn down a plate of meatballs, pasta and cheese. “Mushrooms?? eugh that’s just fungus” nice. “I don’t like ham sandwiches, can I have hummus and crudites for lunch with those mini cucumbers I like and the rainbow coloured tomatoes?” sometimes I find those fussy comments the worst, because the swap they’re asking for is actually healthier, but takes a lot more effort to make (and remember to shop for!). “Mum has this got onions in? I don’t like onions” pushing them to the side of his plate, despite the fact he’s eaten thousands of meals with onions in, and this time I just didn’t chop them quite as small. It’s so disheartening when you’ve cooked a lovely meal and the kids don’t appreciate it. Which is why I think it’s useful to have some advice in your back pocket about how to deal with these situations. 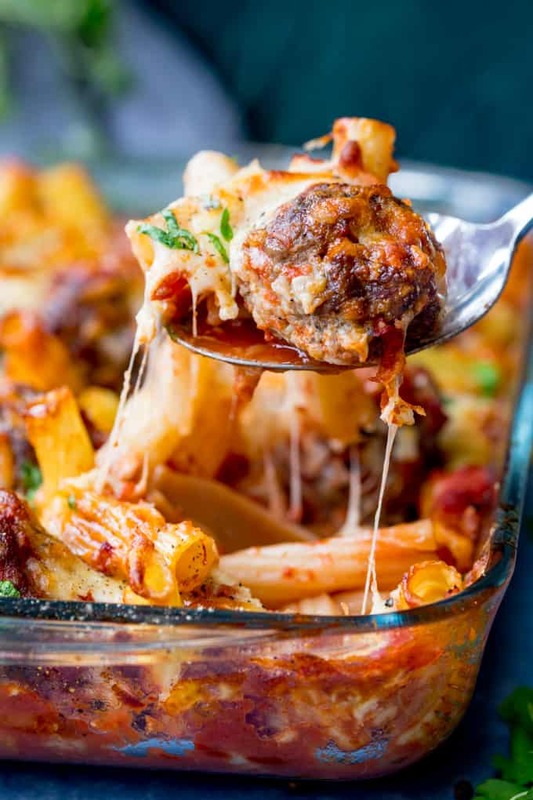 Not only that, but also to understand why your little one might be having a fussy moment, and to have the tools to prevent it altogether – WITHOUT cooking separate meals for the kids, catering to their whims or tastes on that particular day. 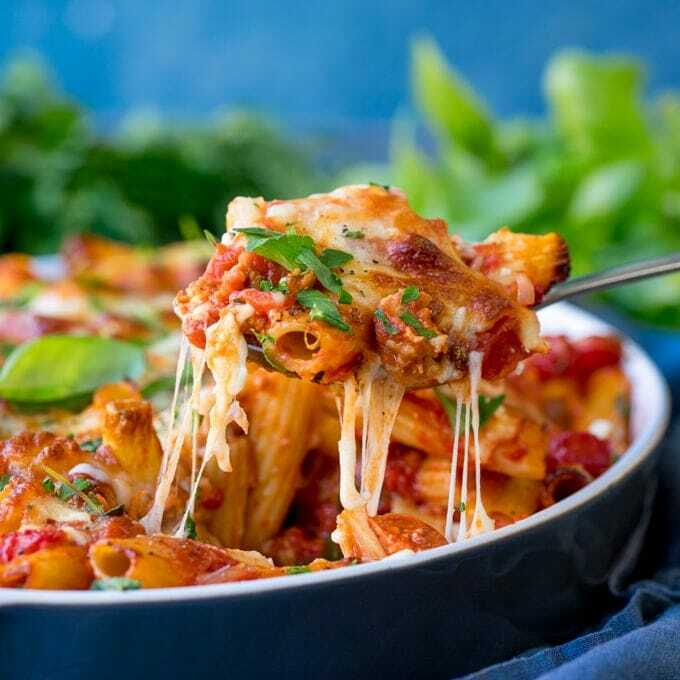 My friend Ciara from My Fussy Eater is definitely an expert in the area of fussy eating. 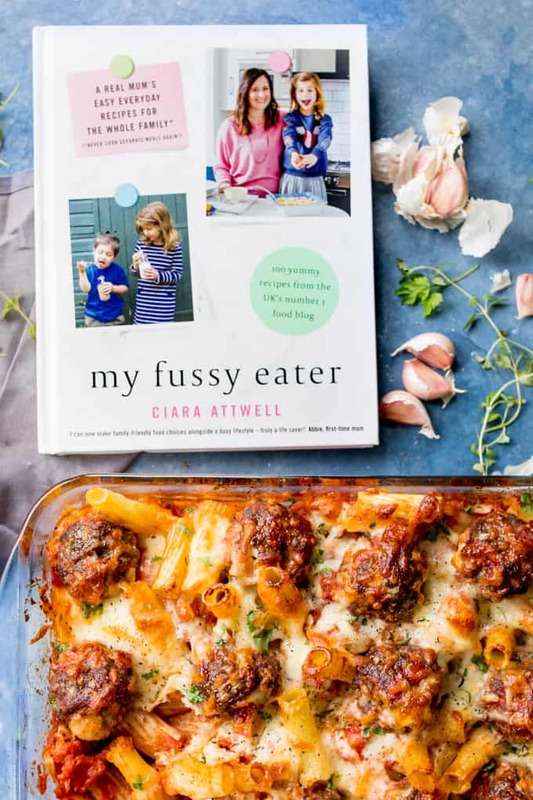 Having two little ones of her own, she’s describes in her new book My Fussy Eater (<– affiliate link) lots of strategies for dealing with fussy eaters. 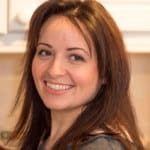 She starts off explaining some of the normal behaviour that any parent can expect to see regarding food (toddlers exerting their independence through making food choices, children’s perfectly normal wariness around new foods – which is different from adults excitement and anticipation around trying something new). She then continues with actionable steps, including taking things slowly, using positive language, getting the children involved in meal preparation and breaking routines. 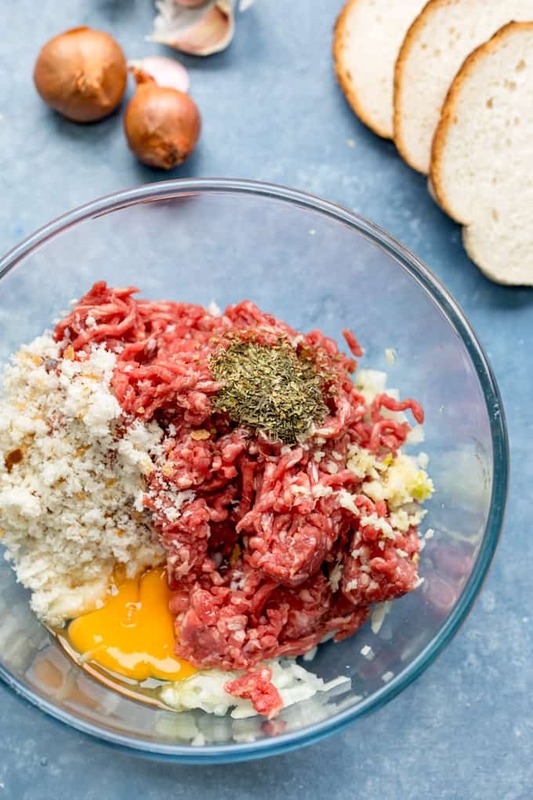 Also touching on the sometimes controversial subject of hidden veggies, and deeper seated food difficulties of children with sensory issues (Ciara’s youngest is on the autism spectrum). 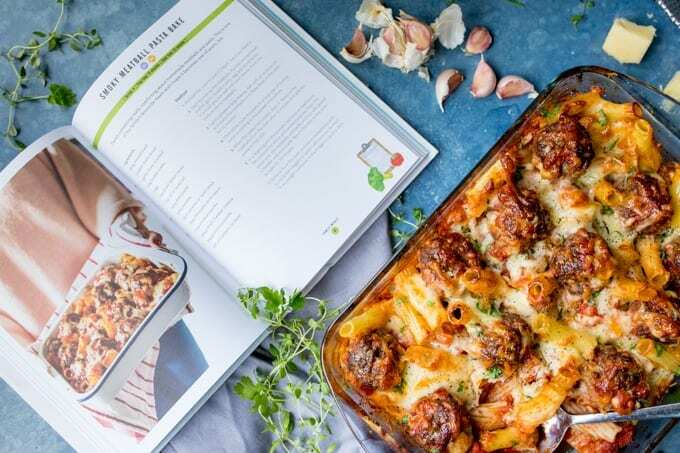 The book is packed with lots of delicious, family-friendly recipes covering meals, snacks, desserts and sauces. 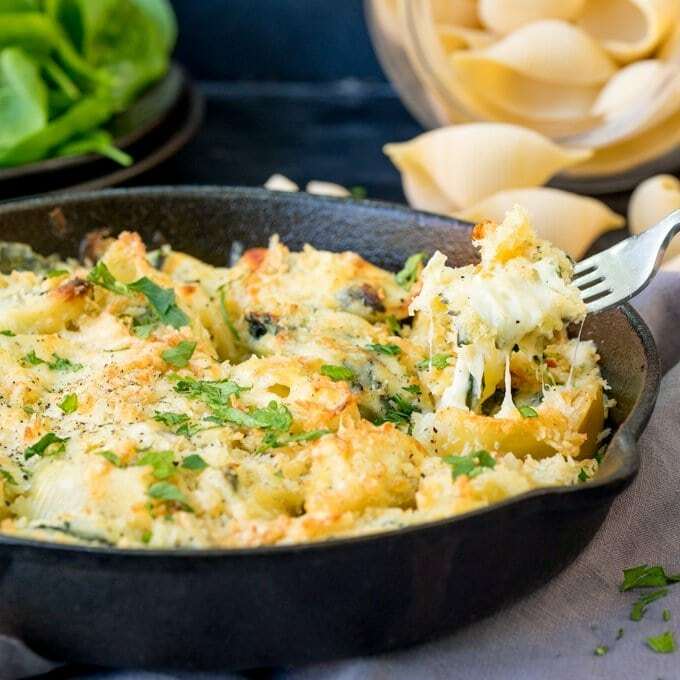 It really does have a positive vibe to it and a supportive message, with healthy swaps and nutritous meals, bursting with colours and flavour. 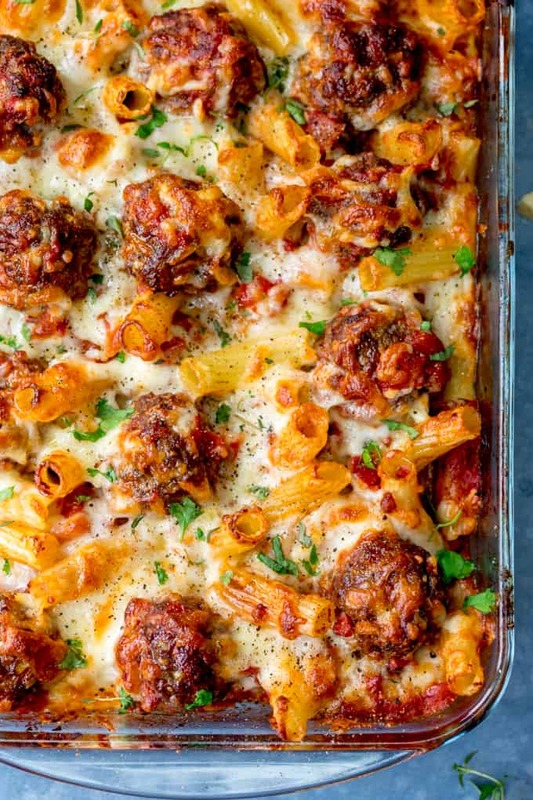 and of course we loved this Smoky Meatball Pasta Bake!! 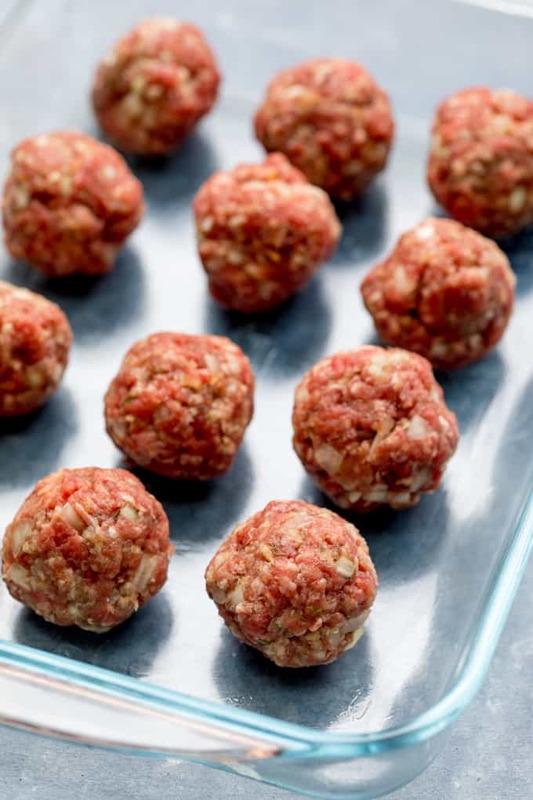 All mixed together, rolled into balls (the kids love helping with that bit) and baked in the oven. 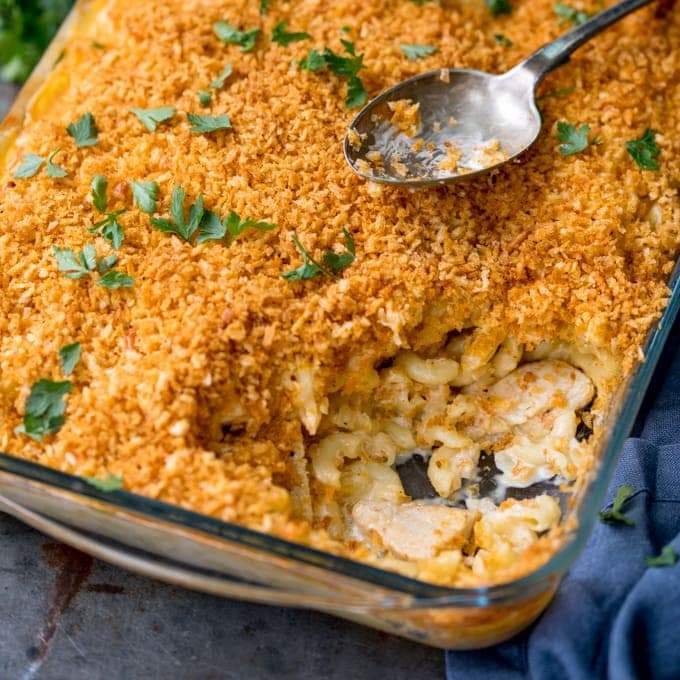 Once baked, they’re topped with cooked pasta, an easy smoky sauce and a big pile of cheese, before being baked in the oven until bubbling and melty. Plenty enough for a family of four (even five or six at a push, but we’re a bit of a greedy family!!). It went down a storm, and I’ve already been asked to make it again! Note – I was not paid for this review, but I was gifted a copy of Ciara’s book. All opinions are my own. Oh boy ! Looks great !